- Can you live off some (external) source of income or do you still have to generate money while here? You don't need much to live in Thailand, but do you have enough to live comfortably? 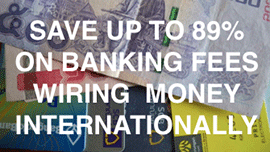 Read more about cost of living. - Do you dream of living here, will you live out your dream or will you live in a dream? If you dream of living in Thailand, but you never do, your missing out on yourself. If you live in a dream while here, sooner or later you'll hit reality. But if you live out your dream here, you can live like a king. - How well do you know Thailand? 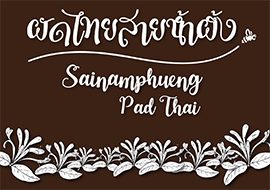 Many people have been coming to Thailand year after year and assume they know the country, only to find out that there are deeper layers to what they think comprises of Thai culture. Your experience as a tourist can be very different from your experience as a resident, businessman or husband. Arguably, you only start to know Thailand when you: have been cheated, have been in court, have done some business and have had a Thai partner. Beach life in the South of Thailand is great as a tourist. If you stay long term, you may need something more. 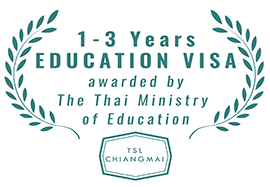 Establishing in Thailand - where and doing what? Let's go over this in more detail. Here's an orientation on where in Southeast Asia you could establish yourself and what you can do. If you like Southeast Asia, there are other countries you could consider, such as Malaysia, Cambodia, Vietnam, the Philippines, Indonesia, Myanmar, other ASEAN countries and so on. Why choose Thailand? 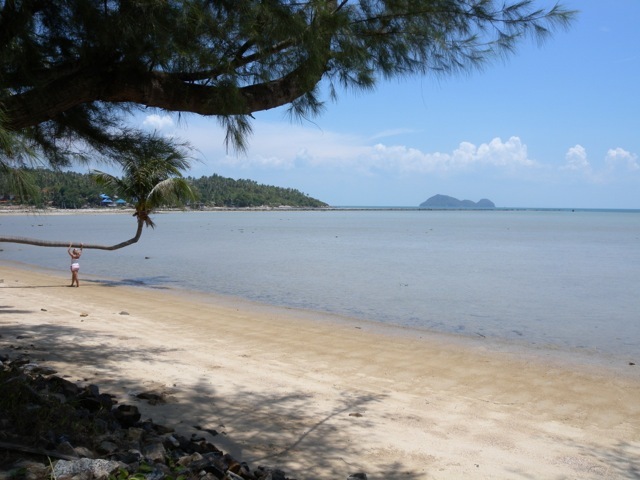 And within Thailand, there are many places you can consider, from buzzling Bangkok to the beaches in the South and dry Isaan in the Northeast. Why choose Chiang Mai? 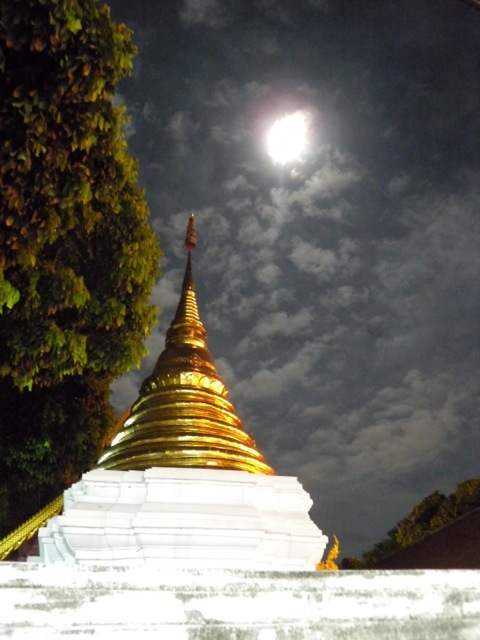 Auspicious moon over a stupa in Chiang Mai. 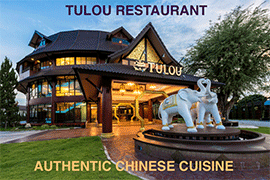 making Chiang Mai a culturally rich and interesting city.